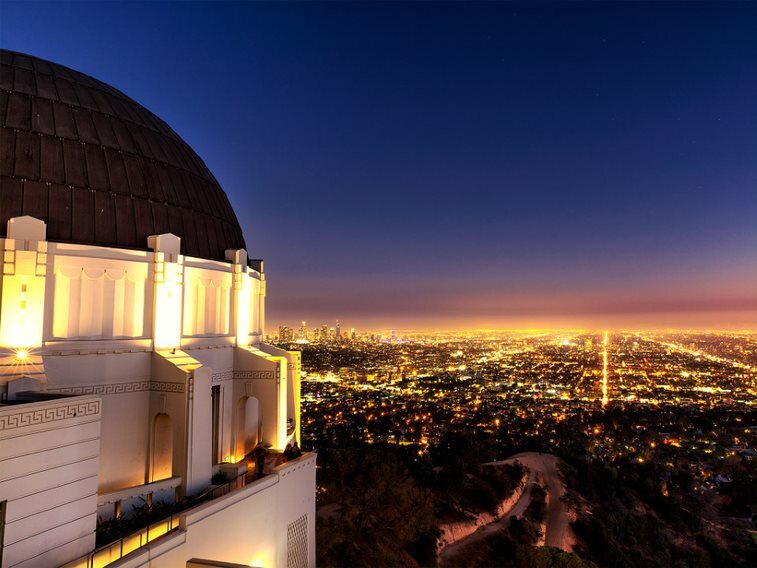 Check out your L.A. bucket list. Does it include celebrity spotting? What about shopping on Rodeo Drive? Or snapping photos along Hollywood Boulevard? 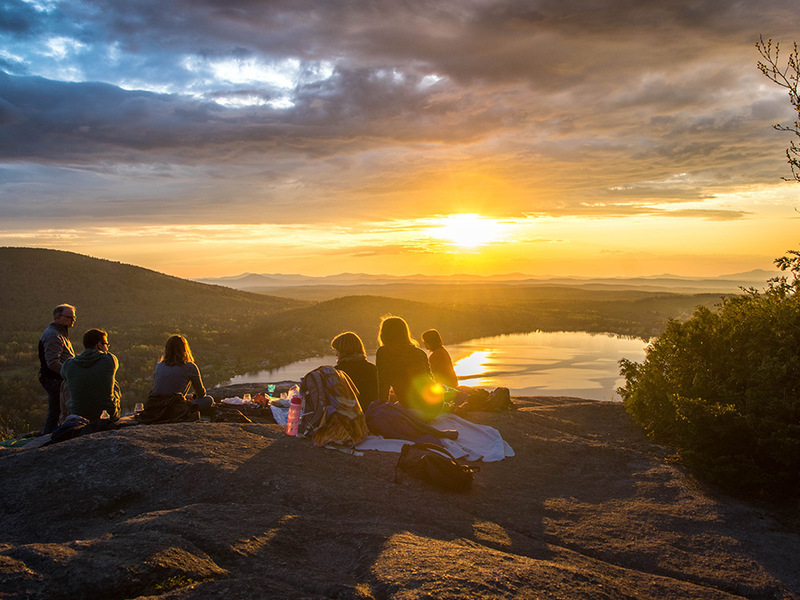 Make your trip Instagram-worthy with a customized L.A. experience – from the most famous tourist destinations to the secret gems known only by the locals. 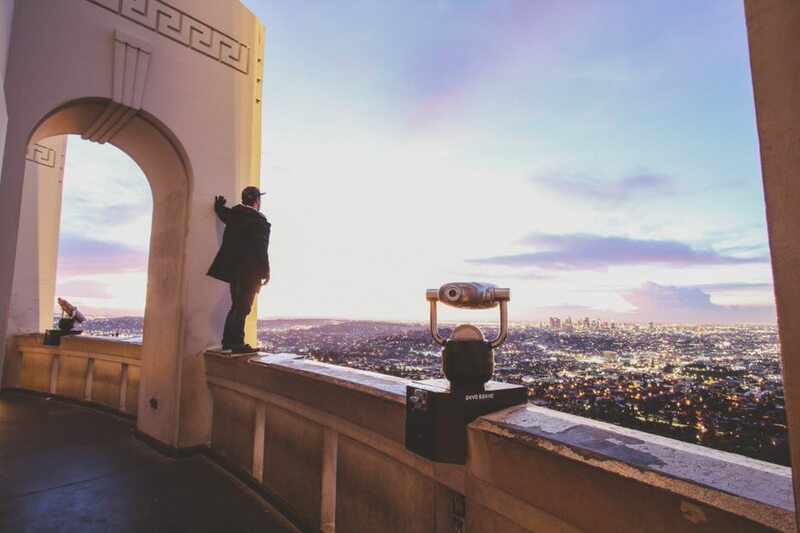 We get you behind the scenes for all the only-in-L.A. sights. Who says money can’t buy happiness? 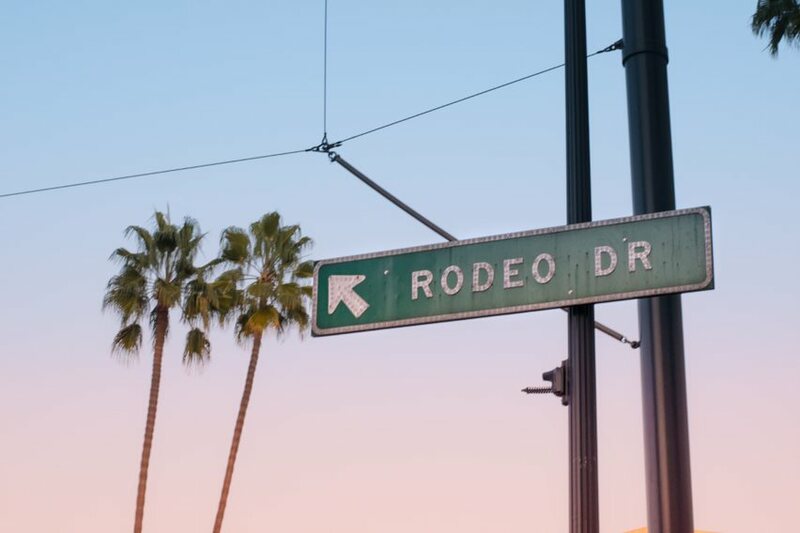 Take one stroll down Rodeo Drive and prove them wrong. Whether your style is vintage underground or haute couture, Los Angeles is a mecca for all things fashion. 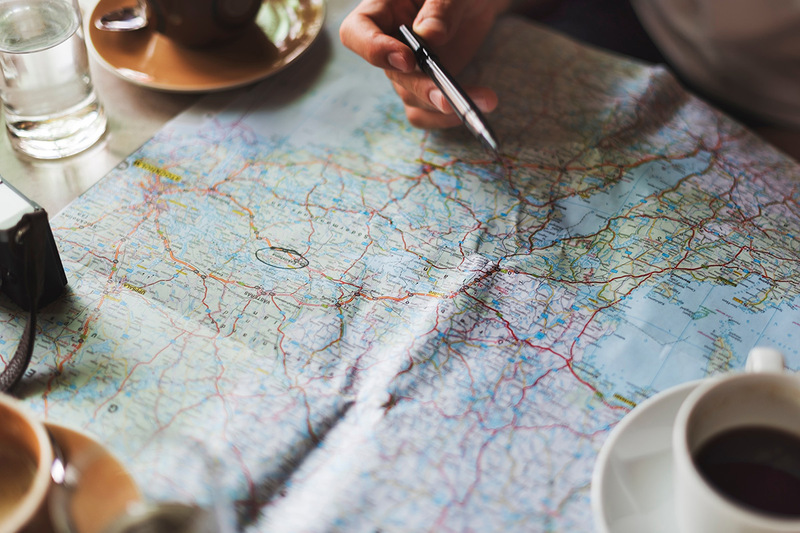 If you’re a self-proclaimed shopaholic, let us map out the perfect itinerary for your shopping fix. 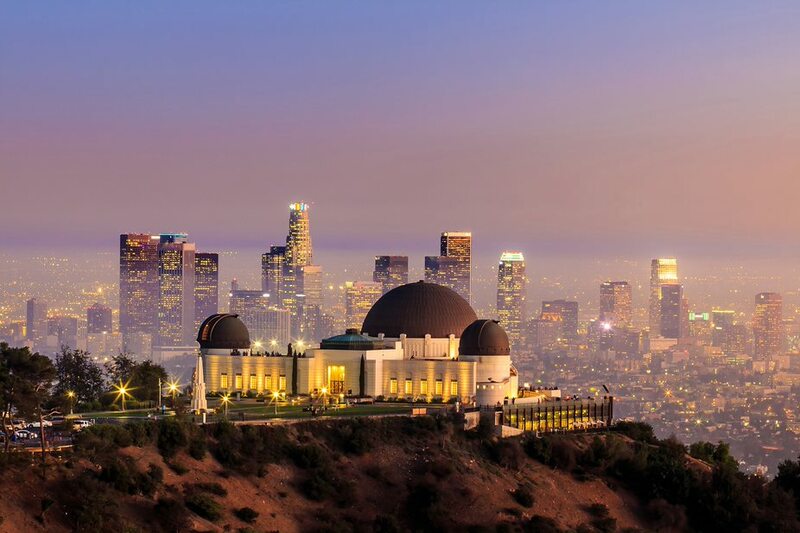 Los Angeles isn’t just a playground for the rich and famous – it’s also a city that’s rich with culture and history. L.A.’s museum scene, which features everything from colossal dinosaurs to eccentric art, promises to tickle the fancy of visitors from all walks of life. Let us schedule your tour of some of the best museums in the country and turn your lazy Sunday into a Sunday Funday. Nicknamed the Willy Wonka factory of booze, the Lost Spirit Distillery is an experience you won’t find anywhere else in the world – literally. 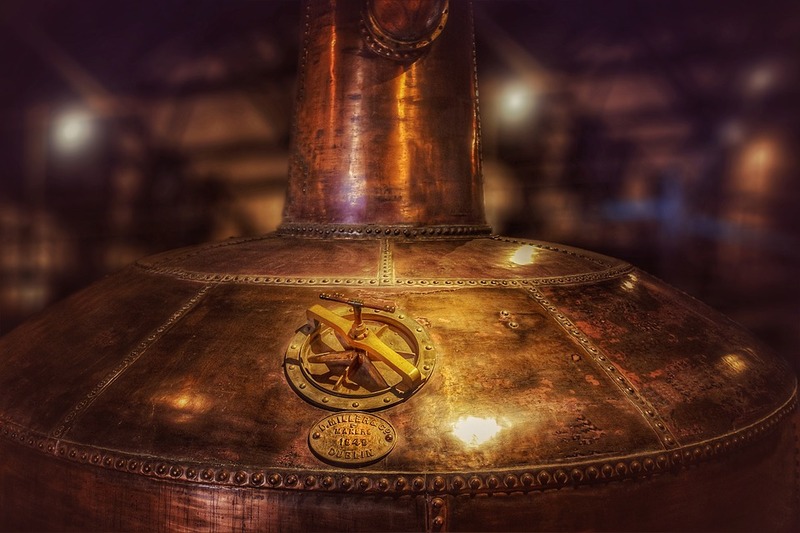 This distillery’s private tour holds the title of the “World’s Best Distillery Tour” and includes surprising twists and turns, like a boat ride through a jungle on your way to the distillery’s legendary laboratory. If you want a highly coveted reservation to the most unique distillery on the planet, we’ve got you covered.